Our capabilities for creating and printing variable data on cards, tags, or labels allows AFE to assist our clients to be competitive in the ever-changing marketplace. We specialize in printing variable information. 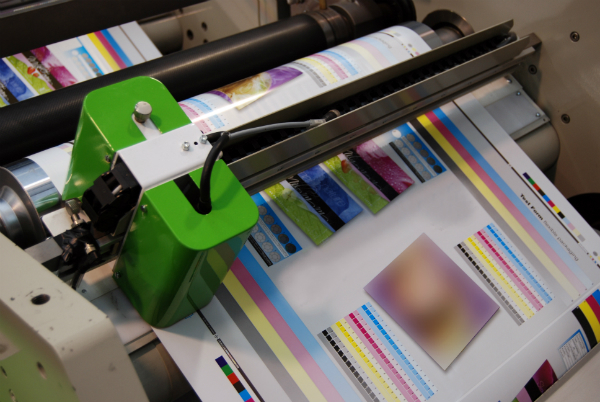 Our flexo presses are equipped with the latest technology for allowing for printing of variable information — print consecutive or variable bar-code numbers, variable text and graphic information in the same press run. Full range of barcodes — consecutive & variable information printing. Extensive choice of styles. Variable or consecutive barcodes, text, graphics. We offer a full range of choices — with various finishing services available. We offer a full range of decals available in various sizes for all industries. Comprehensive thermal label solutions and products. Custom die cutting. From durable materials, with consecutive numbering. Plastic cards for a wide variety of industries.